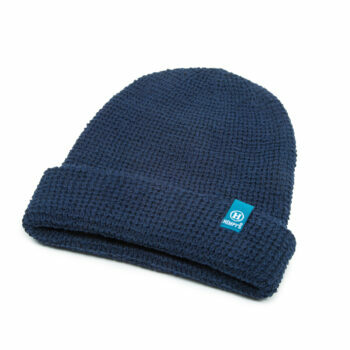 HEMPY’S Flat Line Beanie is one of our longest running beanie styles. 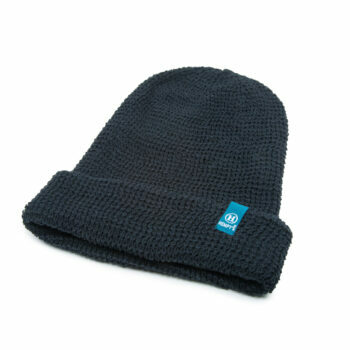 It is a double layer yet lightweight Beanie for year round comfort. 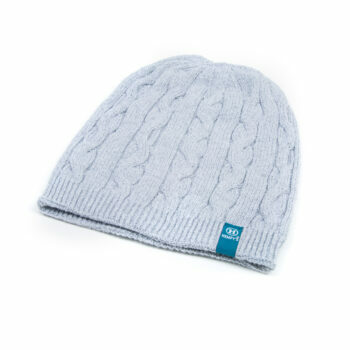 It is made in the U.S.A. and is impeccably manufactured with our seamless crown for optimal comfort and durability. 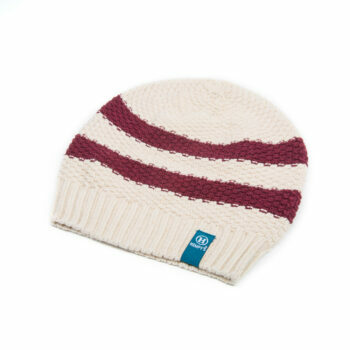 The Flat Line Beanie is a blend of hemp yarn and eco yarn. 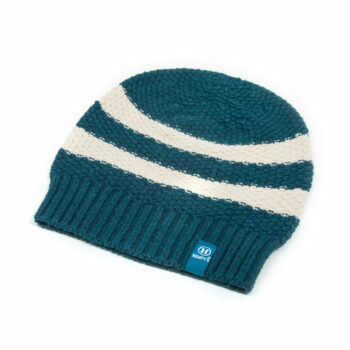 Eco yarn is recycled without the use of new dyes or chemicals. 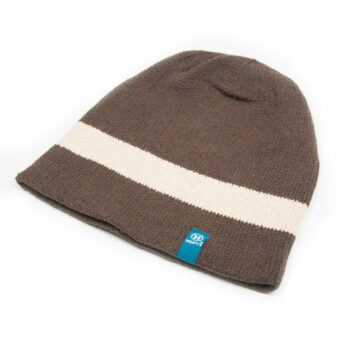 It measures 9” from base to crown. 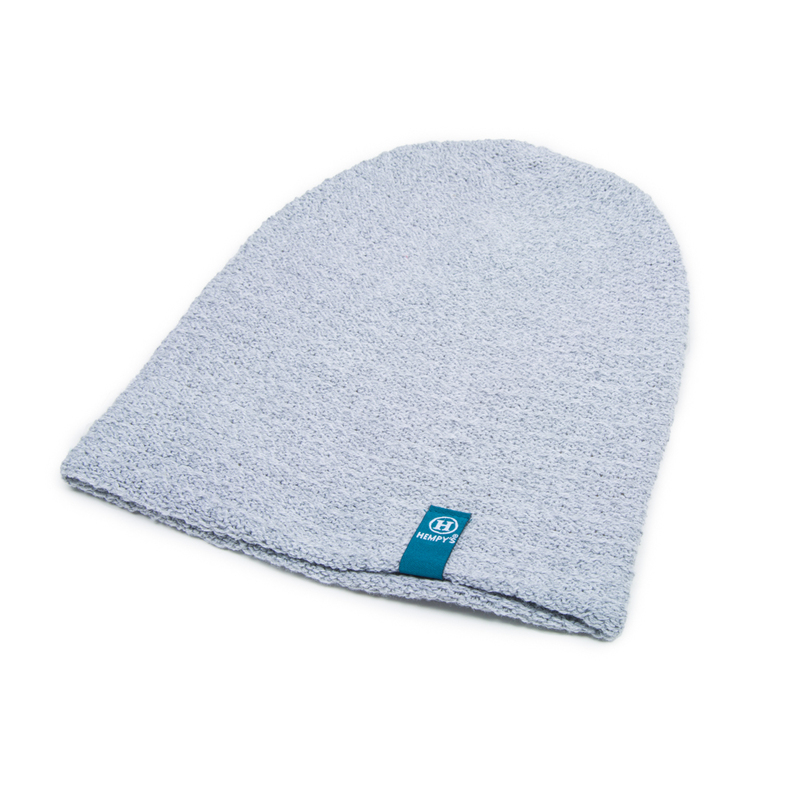 The Flat Line Beanie is your go-to beanie for everyday wear.